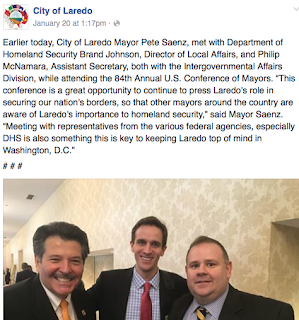 Mayor Pete Saenz recently ventured to Washington D.C. to attend the Conference of Mayors. (Image via Facebook) While he was away, Councilman Juan Narvaez filled in as headmaster at the January 19th meeting, the day after the MLK holiday. Something interesting happened. The furious five councilmen pictured above voted to award Altus Construction a $2 million contract to install a water line in the Heights neighborhood. 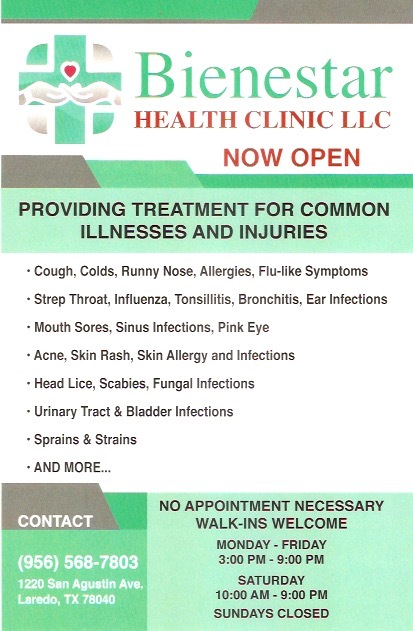 Nothing unusual, really, except when you take into account the fact that city staff and a consultant urged against it. 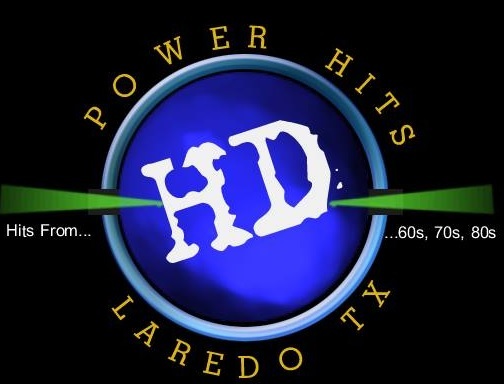 My Laredo, a group of local activists, gave us a play-by-play rundown of what happened in council chambers. On their Facebook page they even included video of the interchange between the council, city staff, and the consultant who was in charge of vetting the contractors. 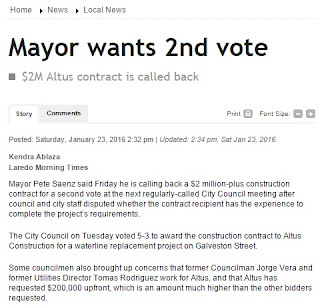 Councilman Esteban Rangel, who is a lame duck of sorts, motioned to give Altus the $2 million contract. It passed, even after all the red flags were put forward. Rangel is running for county commissioner. A special election is being held in 17 days to fill his spot. But there he was making a major decision: batting for a company whose history is sketchy. The mayor wants the matter put back on the agenda at the next meeting. 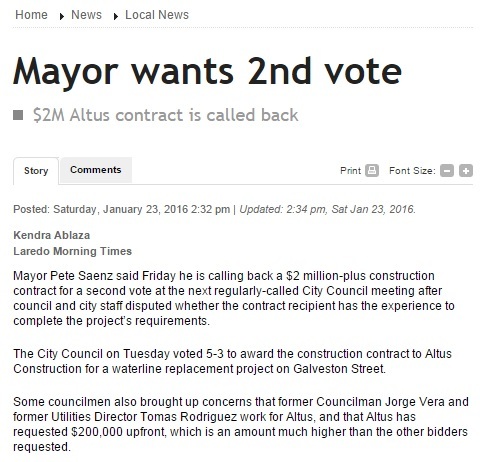 It's a good thing because this water line project being awarded to Altus reeks of cronyism. 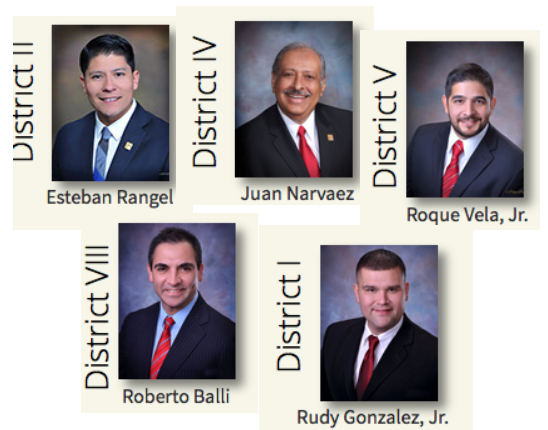 Five councilmen, however, didn't see it that way. On Esteban Rangel's campaign signs, the word FORWARD and PROGRESO (Spanish) are prominently displayed, all without a hint of irony. Stay tuned as this drama endures. There are 36 days left until the March primaries and things have gotten ugly. 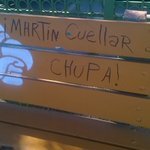 At a bus bench near the corner of San Francisco and Lyon, somebody wrote the message 'Martin Cuellar CHUPA.' The word CHUPA seems to be in capitalized. The writer obviously wants the reader to acknowledge the intent of the urban posting. A love letter, this is not. I posted this photo on social media for (literal) shits and giggles. But I tagged the folks over at El Metro so they can rectify the situation. The message has its merits but a more subtle tact would be wise. As they say in local school circles, think of the children. Early voting starts soon, so exercise your right to vote. And report any vandalism you come across. If there's anything we have to avoid, it's the giant sucking sound (trademark Ross Perot) of apathy that pervades our community. Hashtag: CHUPA. 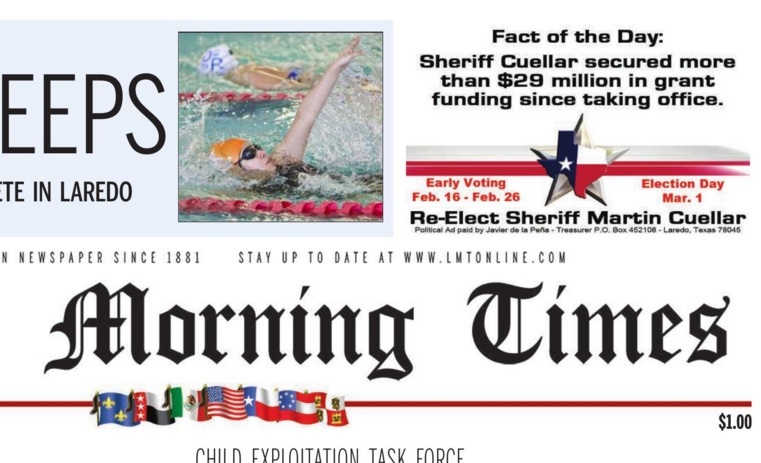 Current Sheriff and speech therapy candidate Martin Cuellar has placed campaign messages on the upper right hand corner of the Laredo Times for several weeks now. He's been touting his accomplishments as an elected official. It's a pretty penny he must be paying for ad space, but money is no object when you're going up against your arch nemesis, Rick Flores, in the upcoming March primary. I haven't checked whether Sheriff Cuellar is posting an "Hecho del Dia" (Fact of the Day) through other media outlets. It could be that he's partial to the Times. Or perhaps he's going all out for the final campaign push soon enough, with guest appearances on TV, doing weather forecasts. 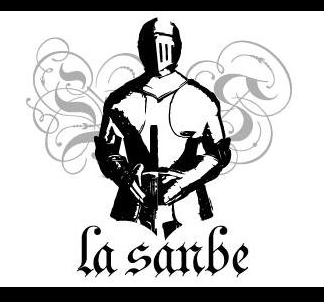 We here at LaSanbe world headquarters will keep up with Cuellar's facts of the day, all with a hint of skepticism, of course. Whether he wins or not won't bother me one bit. What I find amusing is that elected officials prop themselves up as the better person, until something happens and we find out that they're no better than any of us. Take, for instance, the recent stories of corruption in the Rio Grande valley. You have the Cameron County tax office being shut down while officials investigate matters. Two school trustees enter guilty pleas in nearby McAllen for extortion. In Corpus Christi, two city employees were using public funds to buy personal items. The tales of wrongdoing abound in south Texas. 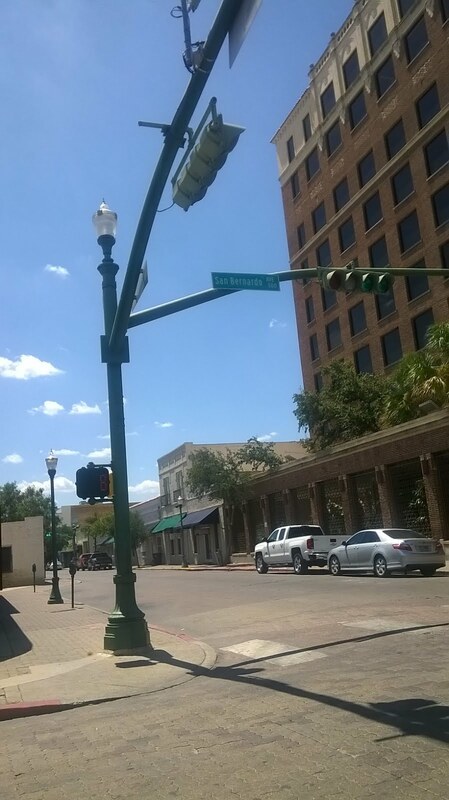 Yet in Laredo, everything is peachy; until it isn't. 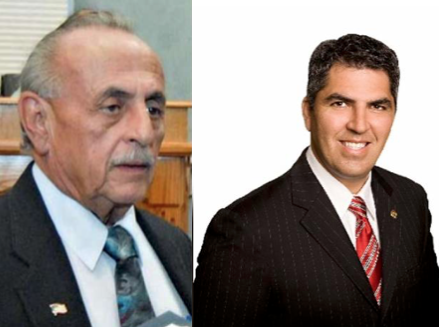 It was last year that Commissioner Mike Montemayor, and Justice of the Peace Ricardo Rangel were both sentenced in separate cases for taking bribes. Laredo is not entirely corrupt, but I wonder why we don't hear more stories of corruption like what's going on in the valley and elsewhere. There's too much money floating around in Webb Co. and too many favors being done, it seems. But I guess we're supposed to believe that everything is legit. Sheriff Cuellar's campaign messages are all well orchestrated, only saying what he wants to put out there. He plasters his name on billboards and that's all we can expect. I would be surprised if we got a live debate out of the candidates. They'll probably take part in some public access forum that nobody will watch. There won't be any scandals, or dirty laundry put out for us; only facts for us to be impressed by. And for that, I don't begrudge anyone from not voting. But that's another subject for another time. There are 56 days left until the March primaries, and February will see a special election to settle the city council District 2 seat. 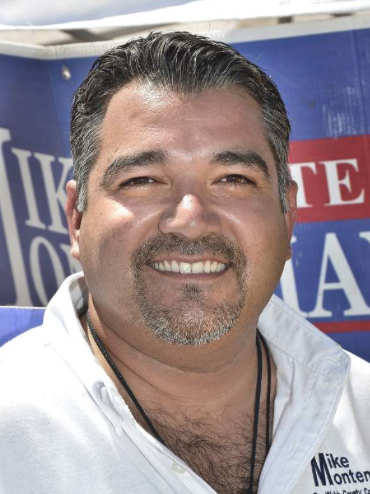 The latter is the result of Esteban Rangel relinquishing his throne to run for county commissioner. I've seen a smattering of campaign activity on the streets and on social media. The big push should be close at hand. 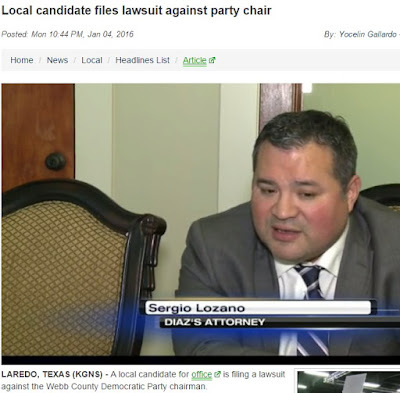 In the meantime, we can collectively shake our heads (or not, it's up to you) at the latest in local political happenings: Abraham Diaz, aka El Protector, is suing the local Democratic party chair because he can't place his nickname on the ballot. By my tally, using a nickname for one's political dealings is a border thing. More unusual than that is that I'm the only one who hates that practice. But who am I to stop the Chilos, Wawis, and Rudys of the world. If they want to include a nickname in their political platform to compensate for not having an actual campaign platform, then so be it. What's interesting with Mr. Diaz's plight is that he's been through this before. In 2012 he ran for the same position, that of Constable Pct. 1; And he apparently used the nickname 'PROTECTOR.' Unfortunately, he had his aliasS handed to him. The 'protector' went up against a 'rudy' and a 'jimmy.' El Rudy won out in that one. Here we are four years later and "El Protector" wants another crack at him. What I want to know is who made the clerical error this time around in filling out the paperwork with the proper EL PROTECTOR, instead of the unremarkable PROTECTOR from 2012? Did somebody correct Diaz in time in 2012? Was he smarter then than he is now? Does he know how foolish all this is? This is important for Mr. Diaz. He wants to continue serving the community, and I for one wish him all the best, past shortcomings notwithstanding. But how vital is his nickname anyway? It's not like it was prominently displayed on his campaign signs in 2012. 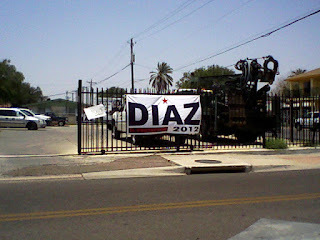 Laredo voters are probably smart enough to know that he's the person that used to go by the handle "El Protector." You have to give them a little credit, or worse yet, get out there and speak to them face to face. Local races are sometimes won by razor thin margins, so every little thing helps, I suppose. However, instead of fretting over the none-use of his nickname, he should be out meeting with potential voters and making the case for his campaign and his real name. Enough with nicknames in the political arena. Let's leave them for more pedestrian circles or the obituary pages. Let's move on.